We limit our class size to a maximum of 8 but mostly only 4 so it doesn’t matter whether you’re an accomplished cook or can only switch on a kettle, we have the time to teach everyone some new skills and give you the individual attention you deserve. 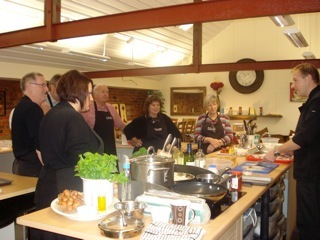 All courses and classes are held in Nigel’s kitchen at The Ropewalk in Barton upon Humber. Personalised gift vouchers are available for all our courses if you’d like to treat someone special to the ultimate cookery experience whether it’s for a birthday, anniversary, Christmas or just to say ‘thanks’. Click here to order vouchers. Alternatively, if you’re not sure which course or date to choose, simply click on Gift Shop and select an open voucher. They’re valid for 6 months and can be used as full or part payment towards any of our courses and classes. If you’re ordering a voucher for a special occasion such as a birthday or anniversary and would like your voucher to be dated from the special event just let us know by email and we will happily post date it for you. Don’t forget to also let us know if you have a special message you would like printed on the gift wallet at no extra charge. 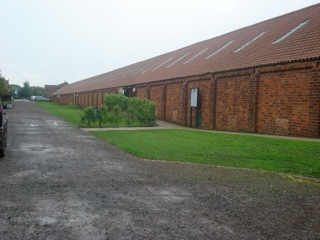 The academy can be found nestled at the foot of the Humber Bridge in Barton upon Humber, North Lincolnshire, within a Grade II listed building known as The Ropewalk. Hall’s Barton Ropery was an international name of excellence in the shipping and many other industries for 200 years. Hall’s Ropes made on the Barton site were used on all the major shipping lines and for the first ascent of Everest. The factory was closed in 1989 and lay dormant until April 2000 when one fifth of the building was restored and opened as an arts centre housing 2 galleries, artists workshops, picture framing business and a Heritage Display. The centre currently attracts in excess of 20,000 visitors per year and is run by The Waterside Artists Co-operative. 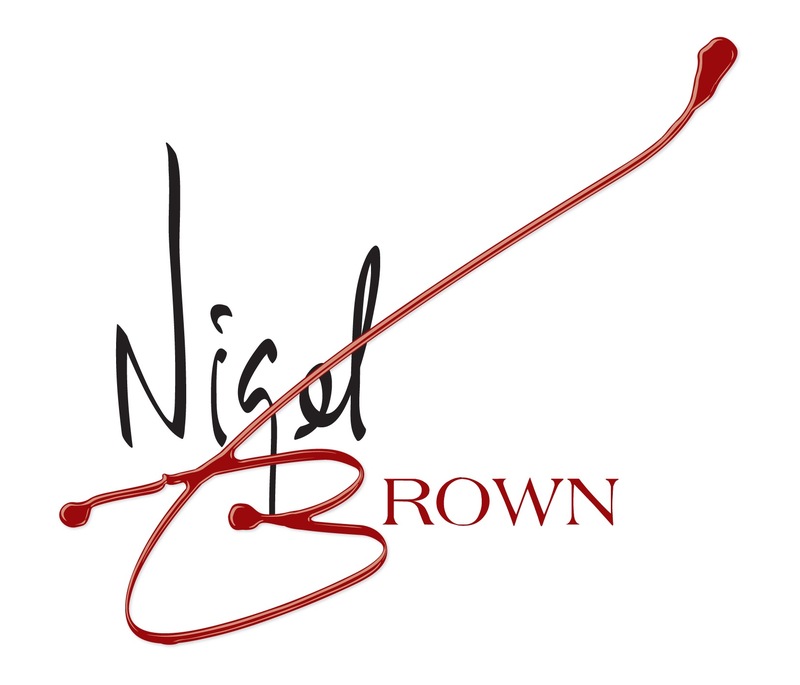 In September 2005 the rest of the building was restored and is now home to 12 artist’s studios and 18 units being used for creative industries including digital, media, design and other related industries including a fantastic coffee shop and The Nigel Brown Cookery Academy. The Academy is easily accessible by car, roughly an hours’ drive from Lincoln, Leeds, York and Sheffield with plenty of free parking. You can also reach us by train or bus, our nearest bus/rail station is Barton and the academy is a short walk away. You can read what our guests think about their experience at the academy by clicking here.